Even a giant green monster has to sleep sometime, right? We uncovered pictures on where the Hulk will be laying down his mighty head in Thor: Ragnarok. It appears it’s the skull of a giant beast. 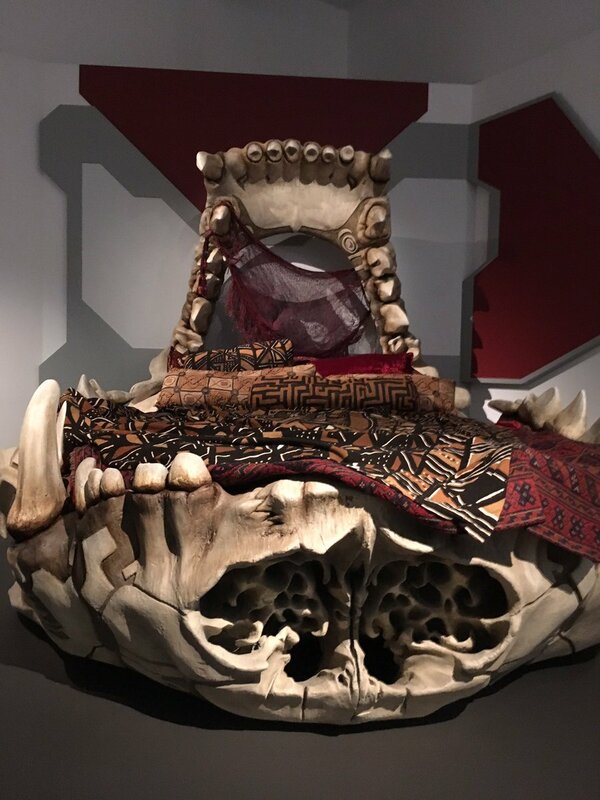 No telling whether he killed it himself or whether that’s just where the champ gets to rest no matter who it is, but it looks pretty epic!